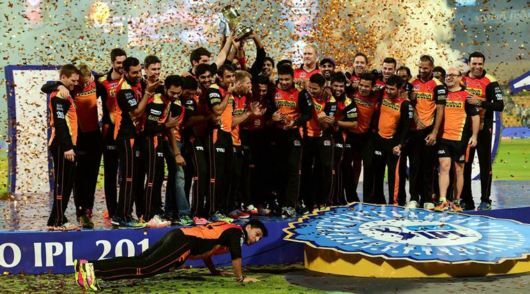 Another edition of the IPL is over and the Sunrisers Hyderabad were crowned champions for the first time. 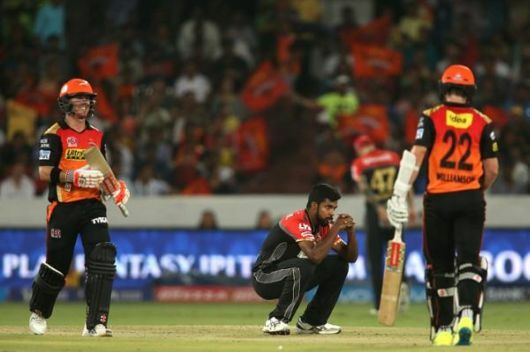 They beat the Royal Challengers Bangalore by eight runs in an enthralling final to lift the trophy. There were some players who enhanced their reputations in the tournament while there were some who underachieved and whose performances turned out to be a damp squib. He has been in imperious form over the last six months in all Twenty20 matches. He played in 16 matches and scored 973 runs at an average of 81.08 and a batting strike rate of 152.03. He also hit the most number of sixes with 38 hits over the fence. These are Bradmanesque figures. He did not have a single century in Twenty20 matches prior to this tournament but scored four during this edition of the IPL. 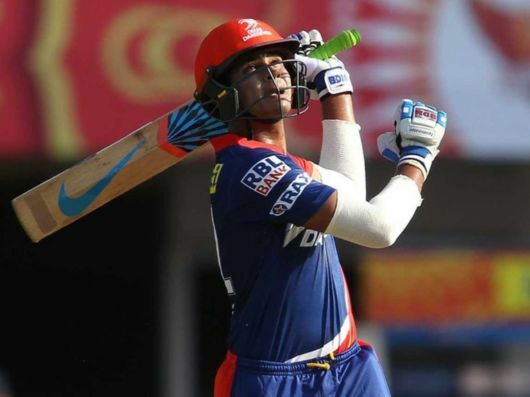 At one stage it looked like he would become the first player ever in the history of the IPL to score 1000 runs in a single season. Even though he said that he was not a big hitter he hit the maximum number of sixes in the tournament. 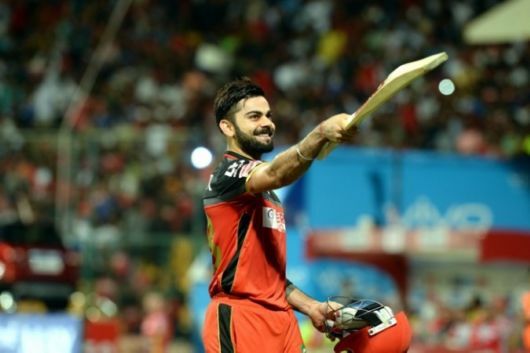 To sum up, Kohli singlehandedly took Royal Challengers Bangalore into the final. He played in 17 matches and scored 848 runs at an average of 60.57 and a batting strike rate of 151.42. 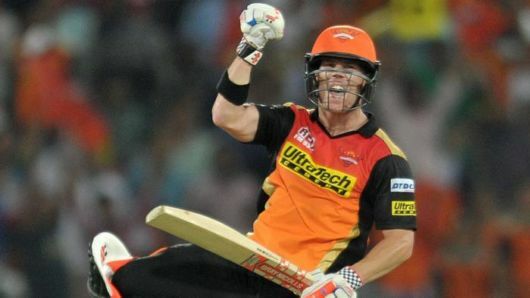 He was the mainstay of SRH?s batting throughout the tournament and was the second highest scorer in this IPL edition. 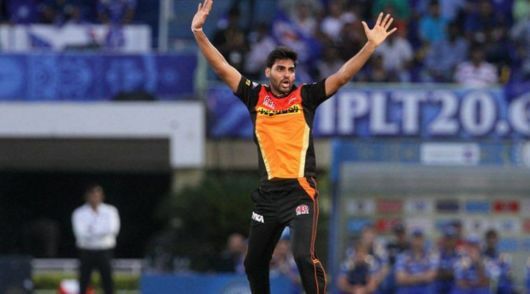 He mixed big shots with a sensible approach and Sunrisers Hyderabad was heavily dependent on him to chase down targets. His captaincy was brilliant and he marshalled his troops well. He has also improved his on field behaviour and was on the money both with the bat and his leadership throughout the tournament. He played in 16 matches and scored 687 runs at an average of 52.84 and a batting strike rate of 168.79. He is considered the finest limited overs batsman in international cricket and he was in prime form during the tournament. 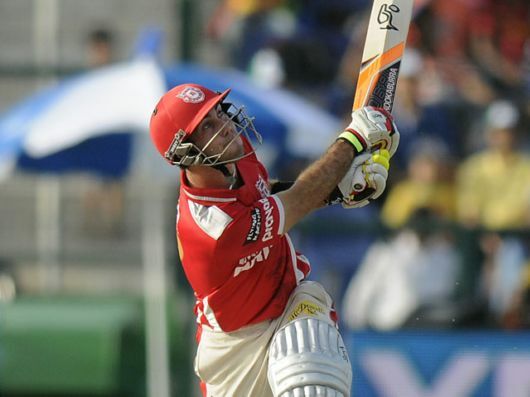 He hit 37 sixes which was one less than Virat Kohli and he was overshadowed a bit by the latter. He is very versatile because he can clear the boundary with ease and at the same time run hard between the wickets, rotating the strike. If any criticism can be levelled at him, it was his injudicious shot in the final. However, he still remains a formidable batsman. He was the Purple Cap holder in the tournament and took 23 wickets at a bowling average of 21.3 and an economy rate of 7.42. There has been a lot of talk about how he has lost his famed swing but he has added some pace and executed his yorkers well throughout the tournament. He was one of the best bowlers at the death in the tournament and he recovered well after the mauling he received from Sarfaraz Khan in the initial stages of the tournament. He played in 13 matches and took 21 wickets at a bowling average of 19.09 and an economy rate of 8.15. He is not a big turner of the ball but was accurate throughout the tournament. At one stage he was the Purple Cap holder. 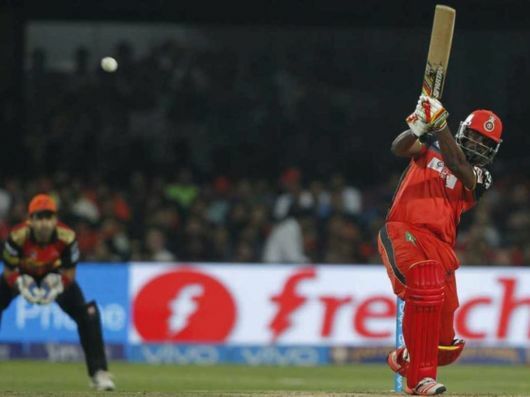 He was rewarded with a call up to the Indian side to tour Zimbabwe for his consistent performance in the tournament. Chris Morris has always been someone with a lot of potential but until recently has always been in and out of the South African side. 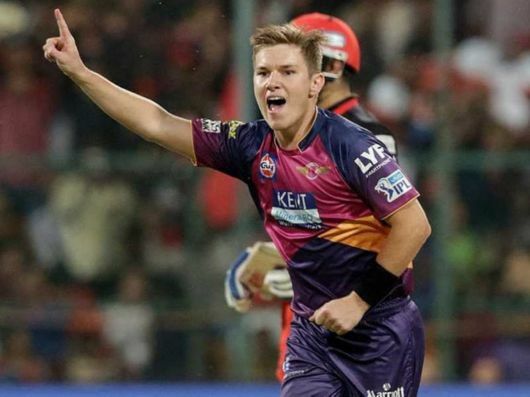 However, he had a great IPL with both bat and ball and was one of the top all-rounders of the tournament. He played in 12 matches and scored 195 runs at an average of 65 and a terrific batting strike rate of 178.89. With the ball he took 13 wickets at a bowling average of 23.69 and an impressive economy rate of just 7. 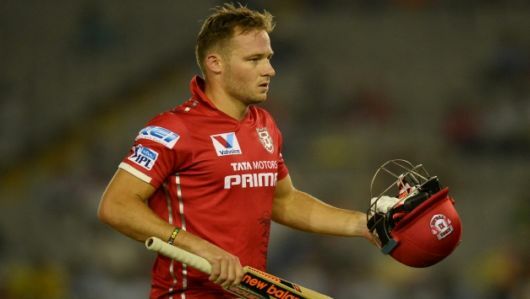 His knock of 82 off just 32 balls against the Gujarat Lions was one of the best knocks in IPL Season 9 and he was unfortunate to end up on the losing side in that match. He is 29 and so cannot be called a find, but he was one of the stars for DD and his performances should earn him a long run in South African colours. 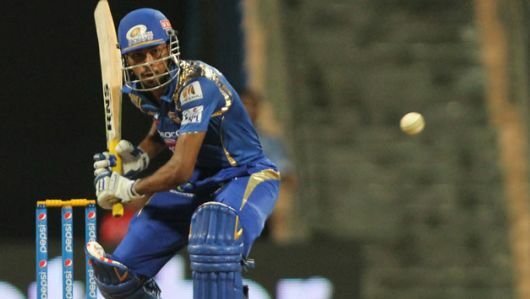 Even though his younger brother Hardik Pandya was the first to make it to the Indian team, Krunal was the find of the tournament for MI. He played 12 matches and scored 237 runs at a batting average of 39.5 and a batting strike rate of 191.12. His strike rate was the highest in the tournament and that says something considering all the big hitters in the IPL. He was particularly impressive in the manner in which he attacked the spinners. He also took six wickets at an average of 39.33 and an economy rate of 7.57. 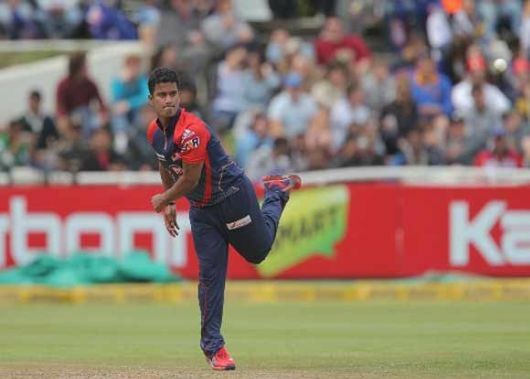 He can consider himself extremely unlucky not to make the Indian squad for the tour of Zimbabwe considering that he was the best left arm orthodox all-rounder in the tournament. 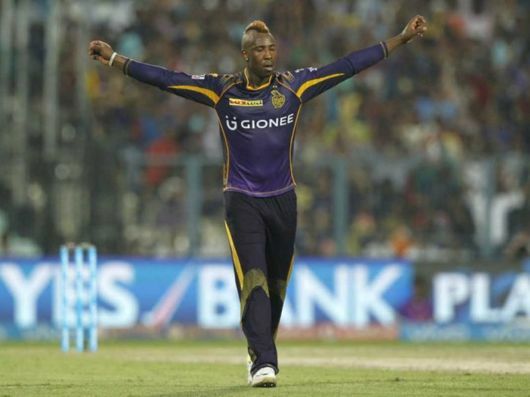 He was the main go to man for KKR during the initial stages of the tournament contributing equally with bat and ball. He carried from his impressive showing in the WT20 and his explosive hitting and ability to take wickets at crucial times was the main reason for KKR?s early success in the tournament. He played in 12 matches and scored 188 runs at an average of 26.85 and a batting strike rate of 164.91. He also took 15 wickets at a bowling average of 19.4 and an economy rate of 7.97. He was definitely the most valuable player of KKR in the tournament and his absence due to injury in the final stages of the tournament hampered KKR?s chances of progressing to the final. He played in 14 matches and scored 161 runs at an average of 16.1 and a poor batting strike rate of 122.9. He was surprisingly named captain at the start of the tournament, but was in poor form right from the start. Midway through the tournament, he was relieved of the pressures of captaincy but there was not much improvement in his form. 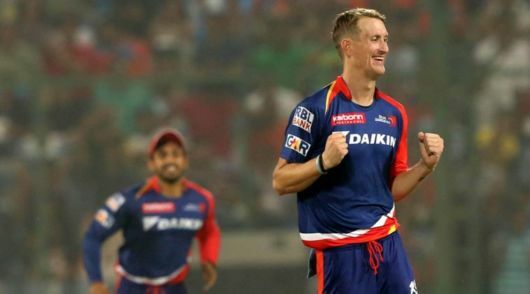 He didn?t score a single fifty in the tournament and to cap it off he was dropped from the South African ODI squad for the tri-series in the West Indies. He played in 14 matches and took 10 wickets at a bowling average of 31.9 and an economy rate of 7.25. The figures might suggest that he performed okay but for a man of his stature, they are underwhelming. 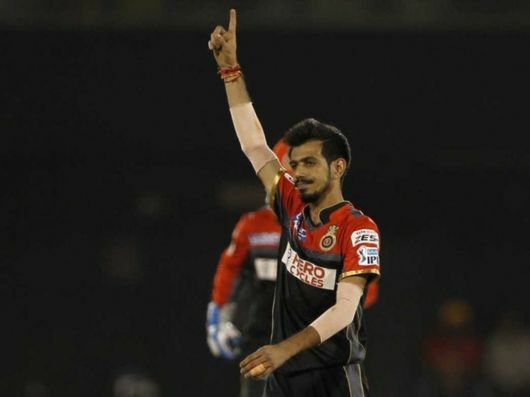 He did not bowl his full quota of overs in quite a few of the initial matches. There were rumours that Dhoni had lost faith in him and in one match he was brought on as late as the 17th over. Just a year ago, he was India?s go to bowler across all formats. That fact that the wickets didn?t aid the spinners contributed to his poor stats. He played in 11 matches and scored just 44 runs at an average of 6.28 and a batting strike rate of 69.84. In the bowling department he took just three wickets at an average of 51 and an extremely high economy rate of 9.18. 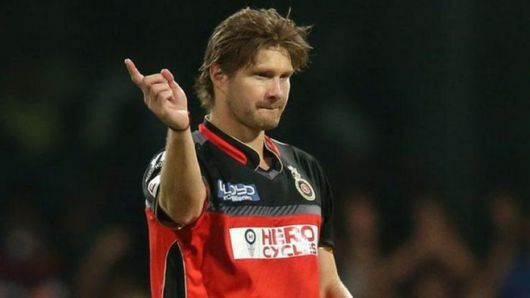 He had an impressive start to his international career in Australia but had a horrendous IPL. He did not help matters by proclaiming that he wanted to be the next Jacques Kallis. His performance was so poor that he was dropped from the Mumbai Indians team and also from the Indian squad for Zimbabwe tour. He had a great First Class season where he scored 1321 runs at an average of 73.38 and a batting strike rate of 92.7. He impressed one and all with the range of his stroke play and quick scoring and was touted as the next big thing in Indian cricket. He played in 6 matches and scored just 30 runs at an average of just 5 and a batting strike rate of 69.76. He was dropped from the side and did not make a comeback even in the latter stages of the tournament. He missed a golden opportunity to impress the selectors and force his way into the Indian team to tour Zimbabwe. However, he has age on his side and should not be written off after one poor tournament. He played in just 4 matches and took just 3 wickets at a bowling average of 49.33 and an economy rate of 9.86. These are poor figures for a man of his experience. After a great tour of Sri Lanka, many felt that he was beginning to realise his potential. However, He had a miserable time in this tournament and fell out of favour with his skipper, Dhoni. He should concentrate on Test cricket as he doesn?t have the control to do well in the shorter formats. He is very expensive and too profligate in conceding runs. He played in 8 matches and scored 57 runs at an average of 28.5 and a batting strike rate of 96.61. The man who bagged a jackpot at the auction also had a poor time with the ball, taking just a single wicket at a bowling average of 84 and a poor economy rate of 9.33. 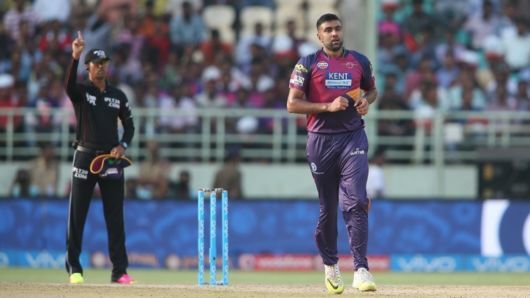 He made his debut for India in T20Is in the Asia Cup, but with such a poor outing in the IPL has gone out of the selectors reckoning. Krunal Pandya and Axar Patel who are both left-arm spinners and back-up to Ravindra Jadeja performed much better than him. It remains to be seen if he can bounce back after his poor showing. For years he has been hailed as India?s next big fast bowling hope but is prone to erratic performances and susceptible to injury. He also concedes runs at an alarming economy rate. He played in 8 matches and took just 2 wickets at a bowling average of 113.5 and an economy rate of 9.59. He was rightly dropped from the side and also omitted from the Indian Test squad for the West Indies tour. Even though he has pace, he just doesn?t have the knack of bowling a decent line and length. It is hard to see him turn in consistent performances in the shorter formats. He was Man of the Match for Australia in the 2015 ODI World Cup final and is considered a finisher for Australia with both bat and ball. He has an assortment of slower balls. However, he had a poor IPL by his standards. He scored just 77 runs in 7 matches at an average of 25.66 and a batting strike rate of 130.5. With the ball he took just 2 wickets and conceded runs at the rate of 9.82 runs per over. Because of such modest figures, he was dropped from the side and couldn?t win his place back. However he is still only 26 and has a long career ahead of him. He is considered the greatest Twenty20 batsman of all time but was well below his best in the tournament. He played in 10 matches and scored 227 runs at an average of 22.7 and a batting strike rate of 151.33. 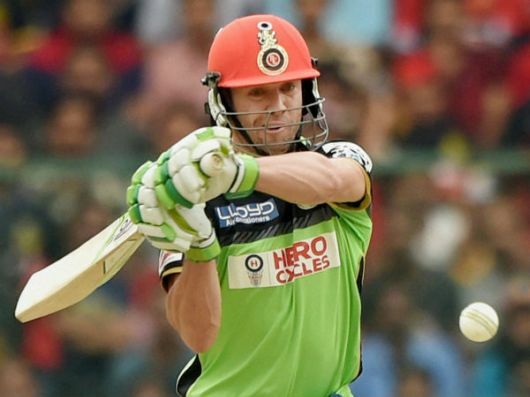 He did play a brilliant innings in the final which gave RCB a chance of victory but could not recapture his form of previous years. 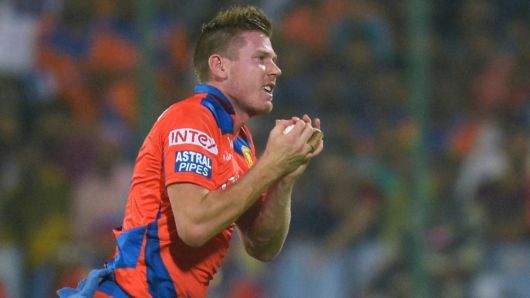 He did get into some needless controversies and it is anyone?s guess whether it affected his form in the tournament. Normally, he goes after the bowling from the word go, but here he appeared to bide his time and was unable to impose himself on the bowling like he normally does. He played in eight matches and took 9 wickets at a bowling average of 22.11 and an economy rate of 7.65. He is been bowling extremely well since his recall during the Australian tour. 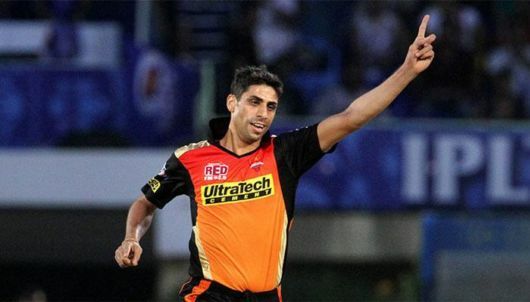 He got injured midway through the tournament but no praise is too high for him for his contribution to the Sunrisers’ cause. 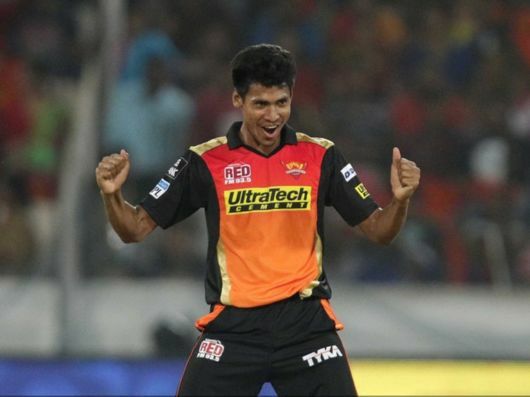 All the pace bowlers for SRH spoke about the valuable tips he imparted and learning from his experience. He recently underwent knee surgery and was unlucky to miss the final stages of the tournament. However, he proved that there is no substitute for hard work and experience. He was one of the stars of the WT20 but played in only five matches in this tournament. He took 12 wickets at an average of 9.58 and an economy rate of 6.76. His economy rate was the lowest among the top 20 wicket-takers in the tournament. He generally delivered whenever he was called on to bowl. His figures of 6/19 against SunRisers Hyderabad at Vishakapatnam were the best in this year’s IPL and the 2nd best of all time in the IPL. He proved that an attacking leg-spinner is worth his weight in gold.